May 7, 2015By wescan, Inc. Posted in: iOS Apps, iTunes, Social NetworkingTagged in: Lifestyle, Social Networking, wescan, Inc.
Slide to Meet more People! It’s free and easy to use. 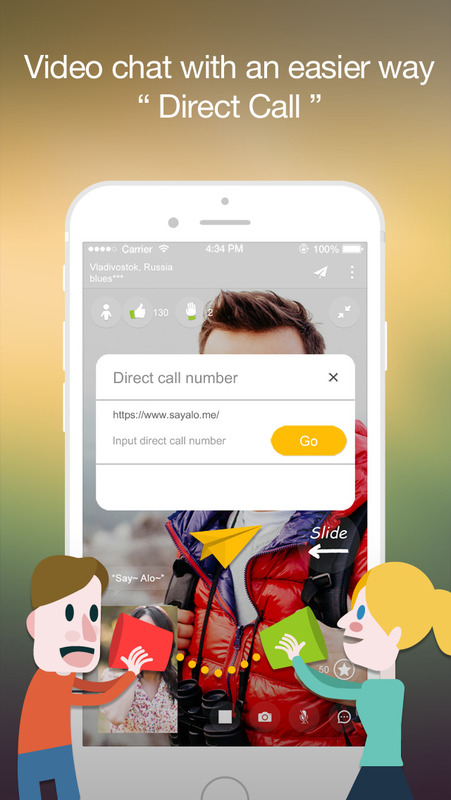 ALO helps you meet new people from all around the world. 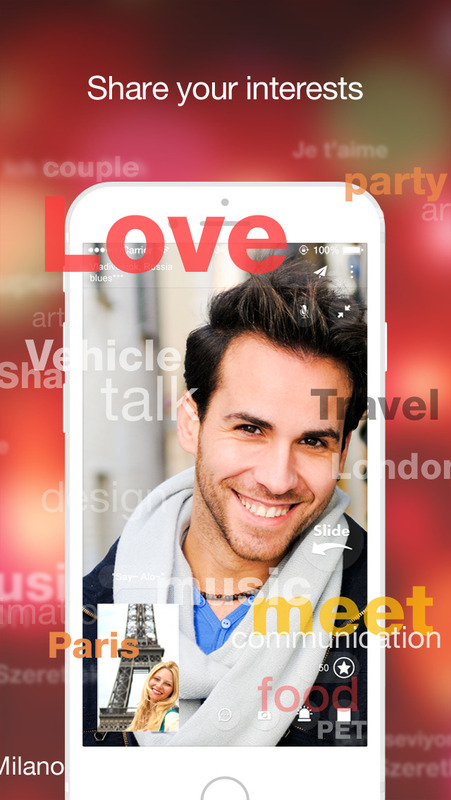 ALO is great for video chatting, making friends, sharing interests and even practicing foreign languages in comfort of in your own home. Looking for relationships? Try ALO now! Anyone from all over the world can be your friend. (1) Make a new friend! Do you want to make a new friend? You can meet friends you want at ALO by setting details such as a country/region, age, and gender. The whole world awaits the pleasant meeting with you! Would like to share your interests? Register your interests such as friend, love, communication, foreign languages, music, movies, social issues, and etc. Then you will get a recommendation list of people who like what you like, and you can add them to your friend list. Moreover, you can send a gift to your friend. Send your greetings to new friends. You can use Text and Sticker to continue conversation with less difficulty. Create moments of happiness via ALO which you can enjoy great conversations with people all around the world. + Connect with friends and video chats across all your devices. + Video call friends any time, even if they’re offline. + One can express his/her favorable interest in someone by sending Like. There are also Star gifts for those who send or receive Likes. + You can use Star to restrict searches to people within specific preferences. + You can collect Stars in various ways. + ALO puts lots of efforts in its monitoring and reporting system to offer a more secure and helpful service, and to provide better user experience. ALO blocks all reported abusive users promptly. Please keep basic chat room etiquette for enjoyable conversations.